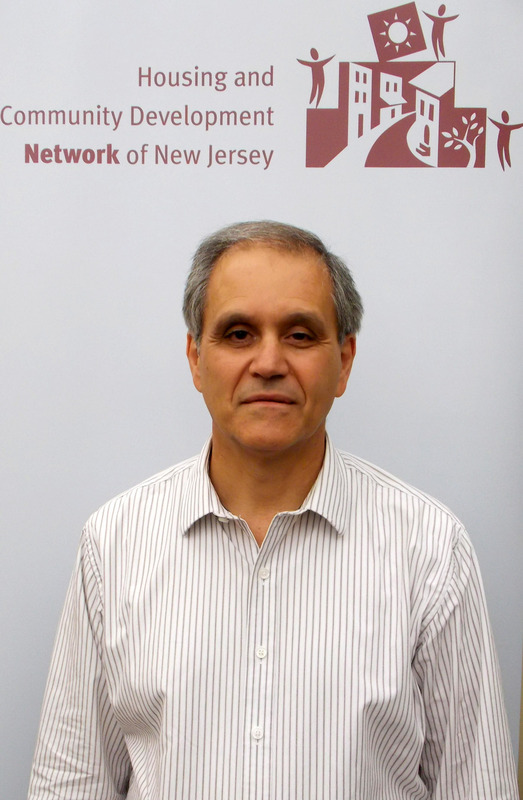 Chair John Restrepo is the director of the Division of Housing and Community Development at Jersey-City-based Garden State Episcopal Community Development Corporation (GSECDC). He has been involved with the planning, development, and management of over 500 scattered site housing units and 35,000 square feet of commercial space to increase the affordable housing stock in high cost markets. 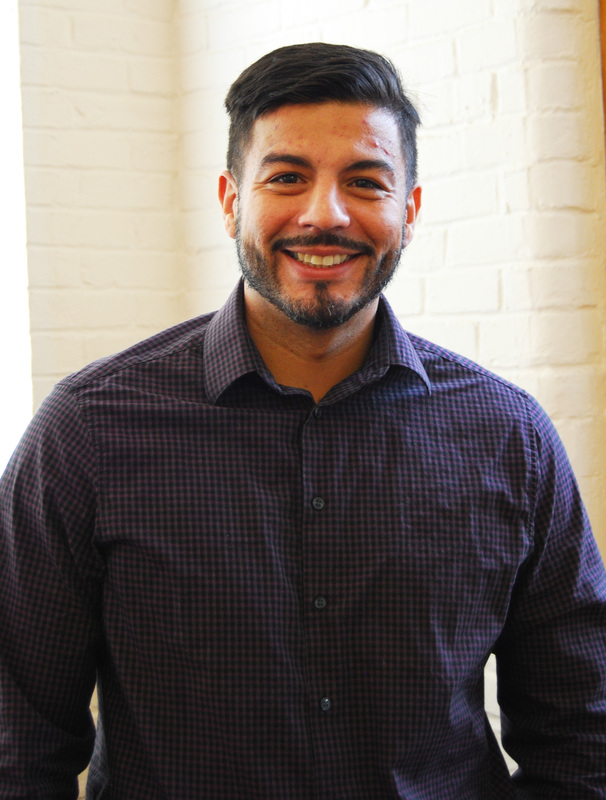 In the early stages of his career, Mr. Restrepo was once a community scholar and in 2016, served as the co-chair of the inaugural year of the Housing Scholars program. He returns to the Board of Directors after previously serving as Board President in 2015. Vice Chair Leslie Stivale is the President/CEO of Triple C Housing, Inc. (Triple C), a non-profit community housing development organization (CHDO) and supportive services provider. As a vision driven, results oriented leader, she has expanded Triple C’s supportive housing program, leveraging multiple funding sources to develop high quality housing and grow opportunities to enhance supportive services for individuals, families and veterans who have been formerly homeless and disabled. Ms. Stivale possesses twenty eight years of experience in behavioral health, human services and the supportive housing industry having worked within the private and non-profit sectors in senior and executive management. In 2010, Ms. Stivale was appointed to the NJ Interagency Council for Preventing and Reducing Homelessness. In 2017, Triple C was awarded the Governor’s Excellence Award in Supportive Housing, and in the same year, Leslie was presented with the prestigious Mort Gati award by the NJ Psychiatric Rehabilitation Association. She has served on the Network’s Board of Directors since 2014. Treasurer Lewis Hurd serves in a dual role as the Director of Redevelopment for the Housing Authority of Plainfield and Representative of Premiere Community Development Corporation, an affiliate of the Housing Authority of Plainfield. He has been actively involved with community organizations for over 25 years and currently sits on numerous boards throughout New Jersey. Some of his recent activities include, NJ Department of Commerce – Urban Enterprise Zone Authority, Together North Jersey and Franklin Redevelopment Agency. Mr. Hurd joined the Network's Board of Directors in 2014. Dan Antonellis has served as President of Region Nine Housing Corporation (RNHC) since 2012, developing high-quality affordable housing and providing services to families, seniors and disabled individuals. 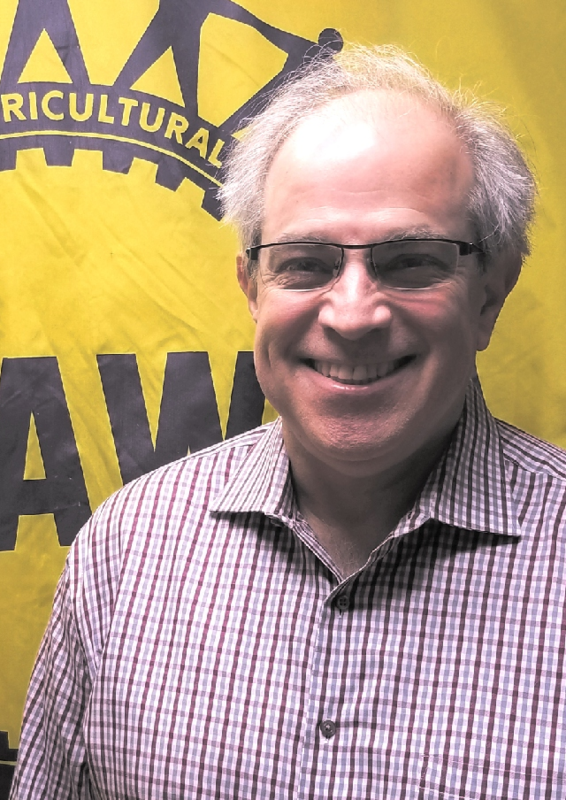 Prior to becoming RNHC President, he served as a Staff Representative for the Communications Workers of America, Local 1038 and spent nearly 25 years at the New Jersey Department of Labor prior to that. He is a former Vice President and Board President of the ARC Mercer and a founding member of the Board of Orphan Sponsorship International (OSI). Mr. Antonellis joined the Network Board of Directors in 2018. Donna Blaze is the Chief Executive Officer and founding director of the Affordable Housing Alliance, Inc. a nonprofit housing development, management and certified housing counseling agency serving Central New Jersey for 23 years. She has 30 years’ experience in conceptualizing, developing, managing financing and operating affordable and/or special needs homes. The AHA provides housing counseling and education, administrative agency services to municipalities, advocacy and technical assistance to other nonprofits throughout the region and develops new or rehabs existing units. Serving previously, Ms. Blaze returned to the Network’s Board of Directors in 2013. 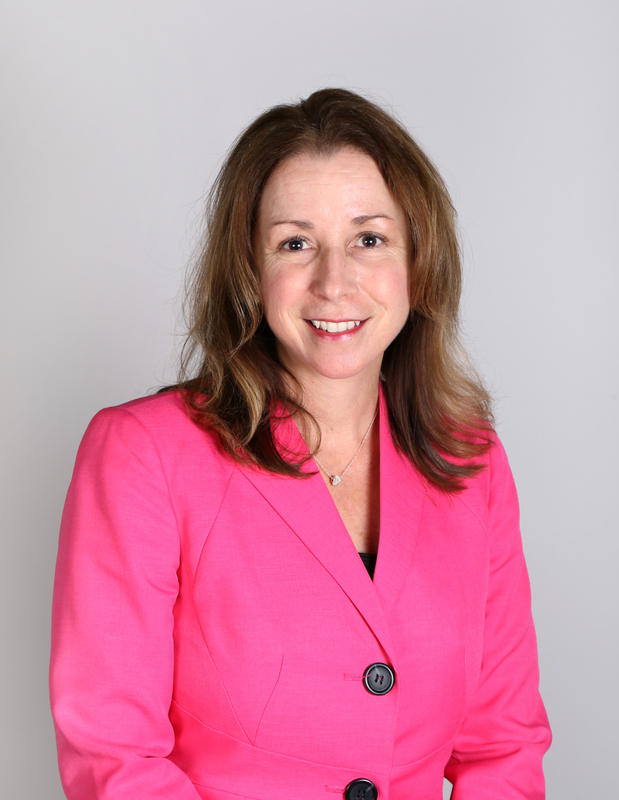 Blair Schleicher Bravo is the Chief Executive Officer of Morris Habitat for Humanity located in Randolph, NJ. She is a founding member, past chair and current vice chair of the Housing Alliance for Morris County, a coalition of organizations committed to increasing the supply of affordable housing in Morris County. 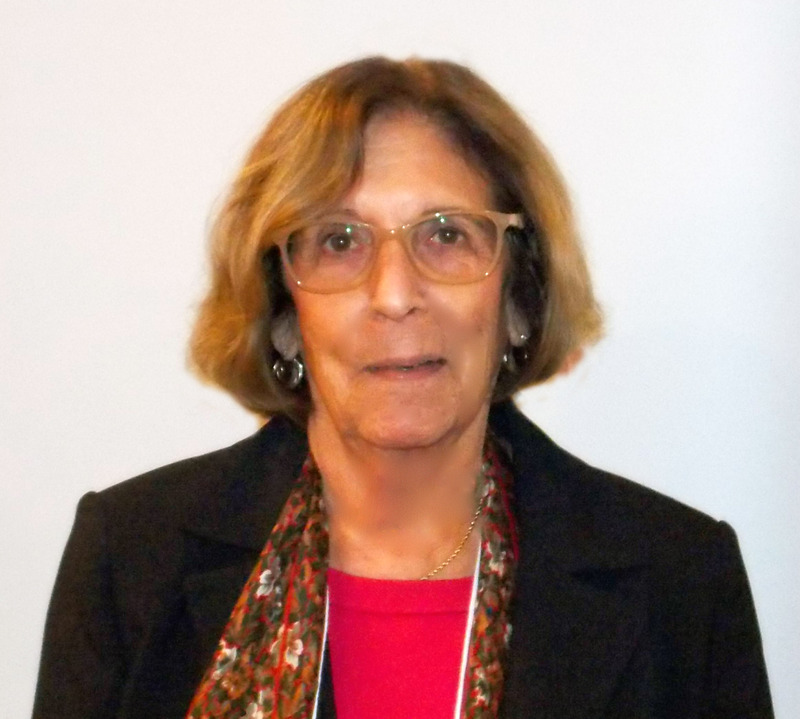 She serves on the Advisory Board for the Housing Partnership for Morris County and their Foreclosure Task Force. 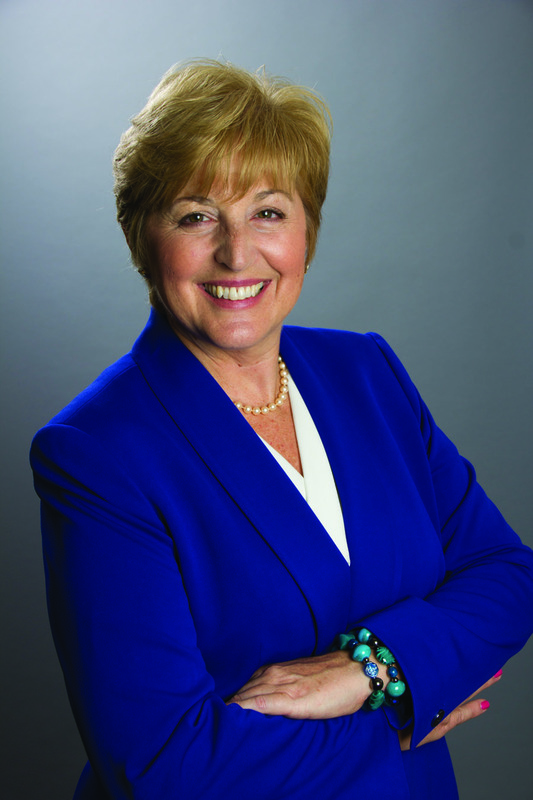 Ms. Schleicher Bravo is a former four-term councilwoman in Mountain Lakes, serving two terms both as Mayor and Deputy Mayor as well as liaison to all Borough Committees in her tenure. She has joined the Board of Directors in 2014. 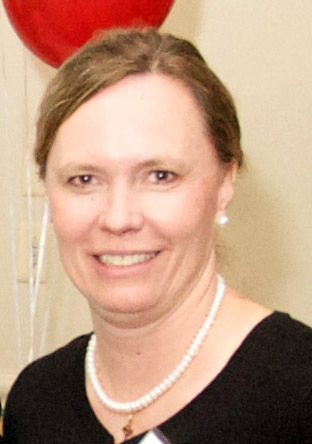 Pilar Hogan Closkey joined the Carpenter Society in 1998 as the Operations Manager and, in 2004, was named the Executive Director. Saint Joseph's Carpenter Society has developed over 800 units of housing including partnering on the Baldwin's Run development and is now actively working to improve other Camden neighborhoods outside of East Camden. She has served on the Network’s Board of Directors since 2009. 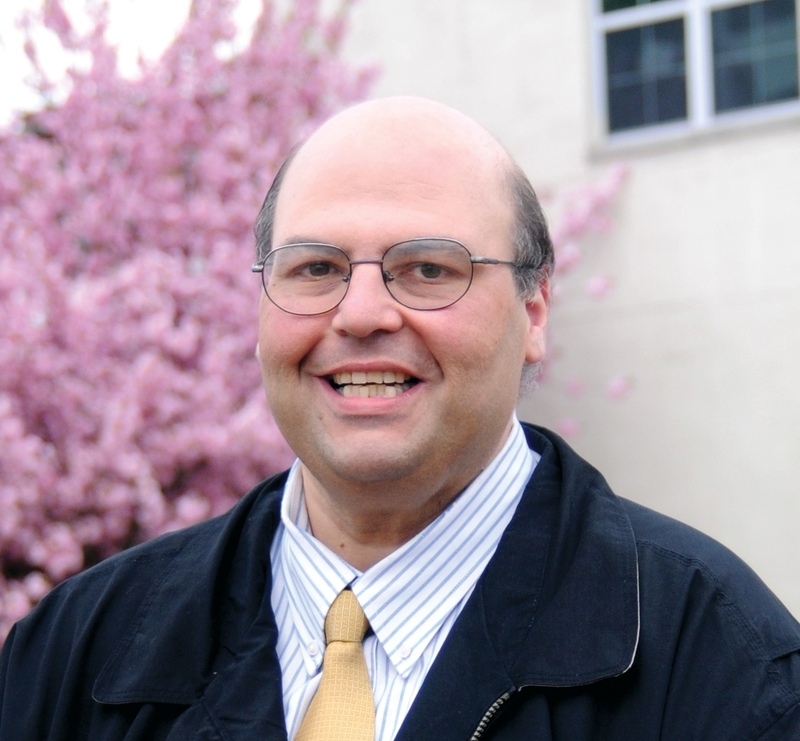 Joseph Della Fave has served as Executive Director of Ironbound Community Corporation (ICC), a multi-service nonprofit agency in Newark assisting nearly 1,000 people daily with programs including early childhood, family services, school-age and adult education, senior services, community planning and development, and environmental justice since 1991. The organization has been recognized by local, state and national organizations for its impact and work in the community. Mr. Della Fave joined the Network’s Board of Directors in 2014. Robert F. Guarasci is Founder and Chief Executive Officer of New Jersey Community Development Corporation (NJCDC) in Paterson. 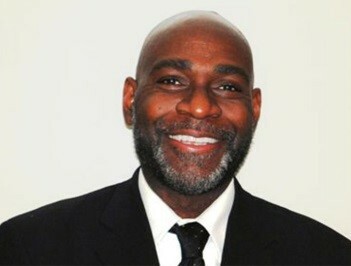 Prior to starting NJCDC, he served for four years as Executive Assistant to New Jersey’s Commissioner of Human Services. Governor Chris Christie has appointed Mr. Guarasci to serve on the Board of Trustees of William Paterson University and the New Jersey Interagency Council on Homelessness. He has also been appointed by US Secretary of the Interior to serve on the Paterson Great Falls National Historical Park’s Federal Advisory Commission, which he currently chairs and a Trustee of the Paterson Alliance, a consortium of non-profit agencies serving Paterson residents. Mr. Guarasci joined the Network's Board of Directors in 2015. Raymond Ocasio is the Executive Director of La Casa de Don Pedro, a Newark community based social services and development organization. In addition to serving on the Network Board, he is a board member of the Newark Community Development Network as well as a member of Newark's Master Plan Working Group. 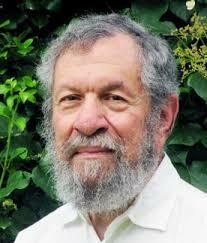 He also serves on the other Newark, state and national groups governing or advisory boards. Before joining La Casa, Mr. Ocasio's career spanned 30 years of service in housing and community development groups both domestically and internationally, with the non-for profit and different government sectors. He previously served on the Network's Board of Directors, and was the Chair of the Board for two years. 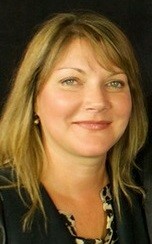 Bridget Phifer has served as Executive Director of Parkside Business and Community in Partnership (PBICP) since 1999. Since joining PBICP, she has grown the organization’s budget tenfold. Staff has increased from one (Ms. Phifer) to half a dozen as the housing effort has expanded, and homeownership education, marketing and neighborhood planning programs have been created. Strategic partnerships with foundations, other community development organizations, corporations and government agencies have been critical to this success. 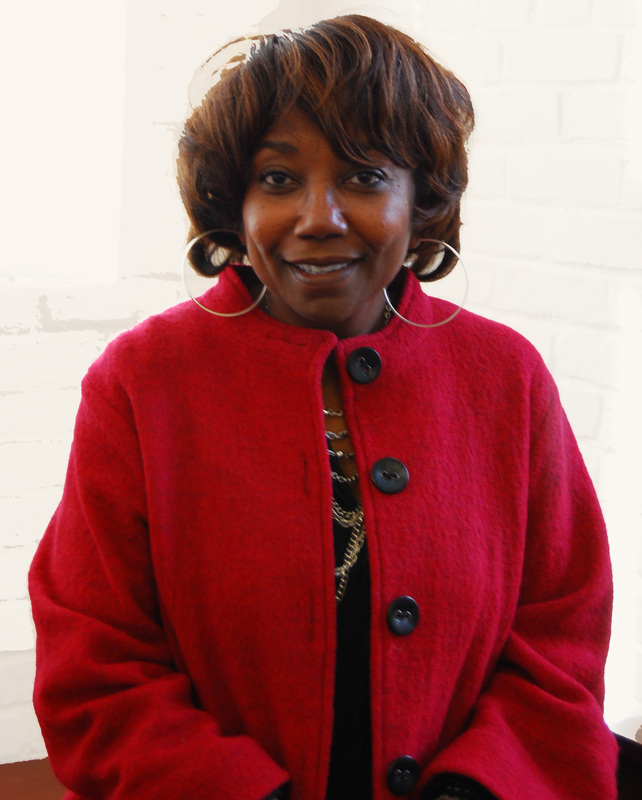 Ms. Phifer has previously served on the Network’s Board of Directors. She rotated off the Board in 2014, as required by the Network’s bylaws. Laura Rodgers, LCSW is Chief Program Officer for Jewish Family Service of Atlantic County (JFS). Ms. Rodgers holds a BS in Public Health and a Masters Degree in Social Work. She has over 20 years of experience providing counseling, mental health outreach, and housing services. Ms. Rodgers is the co-founder of the Garden State Leaders; a leadership training program of the APN and NJCEH for individuals who have direct experience with poverty and homelessness. Additional areas of Ms. Rodgers’ practice and professional focus include grief counseling and anti-poverty advocacy. 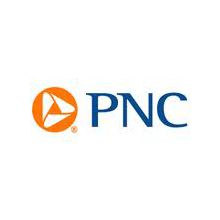 Edward Truscelli is the Executive Director of Princeton Community Housing (PCH), a Princeton-based non-profit community development organization. Prior to joining PCH, Mr. Truscelli was the former vice president of Planning & Development for Springpoint Senior Living in West Windsor and an architect with Clarke Caton Hintz in Trenton where he shared responsibility for the adaptive reuse of one of the former Roebling Wire Works buildings for senior affordable housing. PCH has been an active member of the Mercer County Development Team. Paige Carlson-Heim is a Regional Community Development Manager for TD Bank, covering the Metro PA/NJ region. 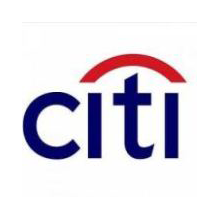 In this role she helps the bank create and deliver products and services that meet the banking, lending and investment needs of communities in of these states. She serves on the Network’s Board of Directors, the National Alliance of Community Economic Development Associations Board, the New Jersey Community Capital Credit Committee, and the Community Economic Development Committee of Philadelphia’s Urban Affairs Coalition, where she is co-chair of the UAC’s Financial Education Committee. In Philadelphia she is Chair of the Philadelphia LISC Local Advisory Board, as well as of FINANTA's Advisory Board. Recently she also joined the Newark LISC Local Advisory Committee. 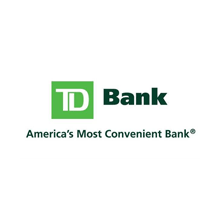 Prior to coming to TD Bank, Paige was the Managing Director of the Network where she spent 8 years, serving initially as the Organizational Development Specialist and Associate Director before becoming the Managing Director in 2007. 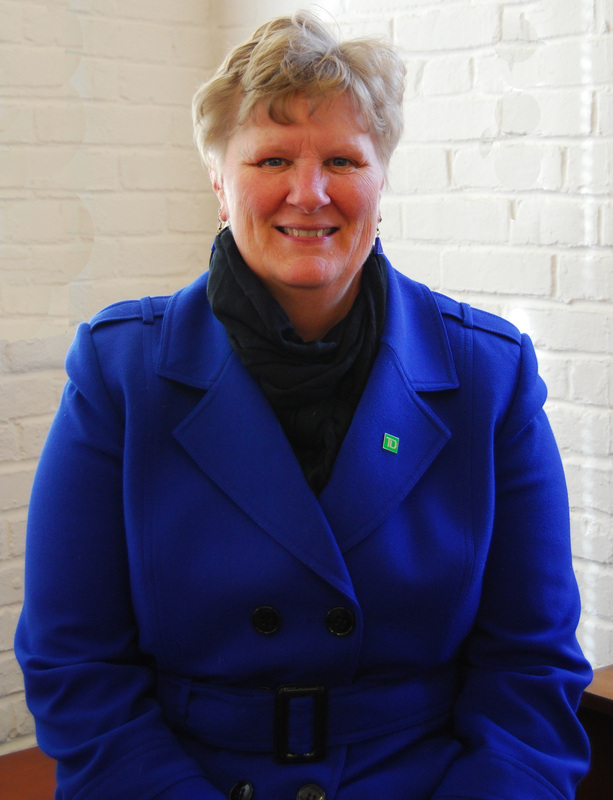 Alle Ries is the Regional Community Reinvestment Act (CRA) Officer for M&T Bank. 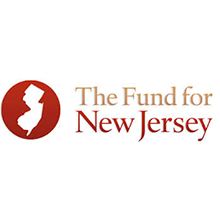 In this role, she serves as a liason between the bank and community-based organizations throughout NJ to develop and administer creative initiatives that meet the needs of low- to moderate-income individuals and their families. Prior to joining the bank, she served as the Director of Community & Economic Development and Director of Program and Fund Development at La Casa de Don Pedro. She joined the Network's Board of Directors in 2018. Craig Sawyer is the Principal and Managing Partner of ESR Advisors, formerly Equitable Development Consultants, L.L.P., a community economic development consultancy firm. Established in 2002, the firm has consulted and assisted numerous organizations and businesses in a wide range of community-based economic development projects, especially commercial district revitalization, real estate development, job creation/entrepreneurship development, and social enterprise development initiatives. 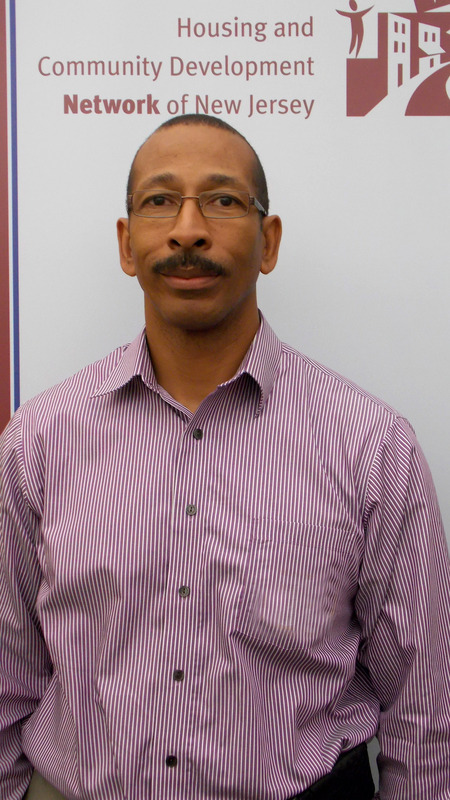 A former member of the Network staff who has consulted with many of our members, Craig has more than 20 years of experience helping organizations implement economic development plans and development strategies to bring visions of vibrant and healthy communities and businesses to life. 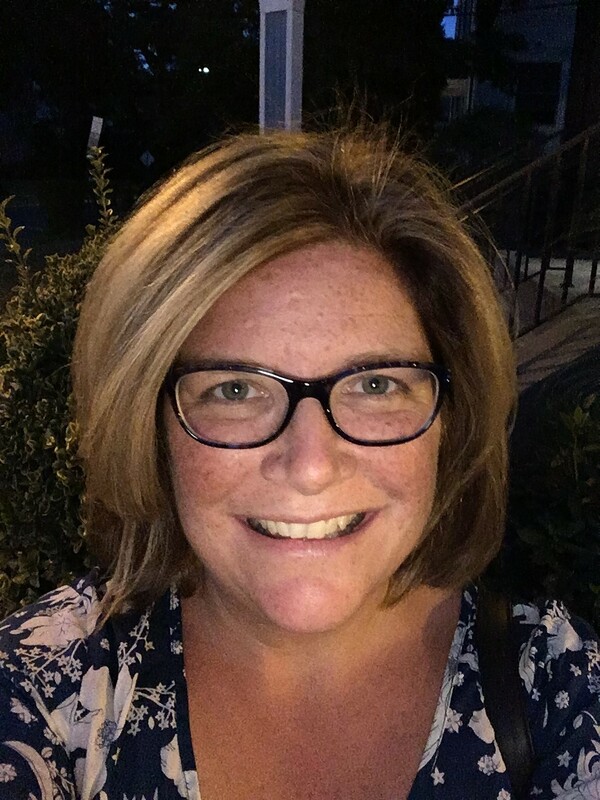 Helen Steblecki is the Senior Vice President, State Director of Community Development for Citi in NJ; and Community Development Officer for Manhattan and Staten Island. As the State Director of Community Development, she is responsible for developing, implementing and funding innovative solutions to address urban community issues, including programs focused on financial inclusion, asset building, college access, affordable housing and small business development for low- to moderate-income individuals and communities. Ms. Steblecki joined the Network’s Board of Directors in 2014. 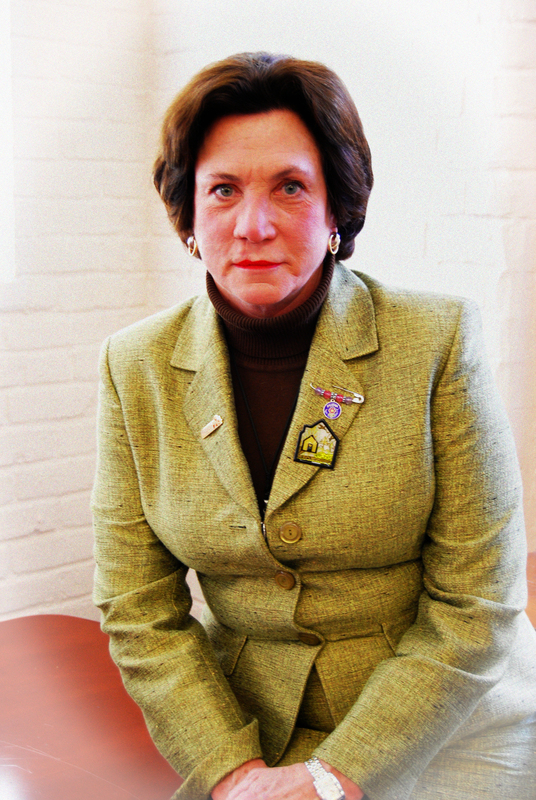 Dr. Elizabeth S. Hall, retired as Executive Director of Homeless Solutions. While at Homeless Solutions, she initiated and completed a two million dollar campaign in eighteen months to build the Jean Street Apartments, fifteen units of energy efficient, low-income, supported, family housing in Morris Township which was completed in June 2004 and are fully leased. Dr. Hall also initiated the creation of Headquarters Development, a new division of HSI, dedicated to the further development of affordable housing. Dr. Hall is an ordained Presbyterian Minister and served in pastoral ministry for fourteen years at congregations in Buffalo and Troy, New York before joining HSI. Dr. Hall earned a Master of Divinity from Drew University and a Doctor of Ministry from Columbia Seminary. Earlier in her career, Dr. Hall had been a case manager for the Department of Public Assistance in Pennsylvania. Martha Lewin is the former Executive Director of WomenRising, Inc., and Secretary of Fairmount Housing Corporation, the non-profit development subsidiary created by WomenRising in 1986. Martha Lewin retired from the Network Executive Board in 2006 and now serves as an Ex Officio member. Alan Mallach is a senior fellow at the Center for Community Progress, a non-resident senior fellow at the Metropolitan Policy Program of The Brookings Institution in Washington DC, and a visiting scholar at the Federal Reserve Bank of Philadelphia. A widely known speaker and writer on housing policy and urban change, he has been engaged in planning, community development and urban policy as a public and private sector practitioner, advocate and scholar for over forty years. Alan Mallach retired from the Network Executive Board in 2011 and now serves as an Ex Officio member.